There are signs that co-operation between Google and taxi industry disruptor Uber could be ending as the tech giant is reportedly developing a taxi app and the latter announces an investment in driverless cars research. According to a Bloomberg BusinessWeek report, David Drummond, Google's chief legal officer, has notified Uber that Google may soon launch its own "ride-hailing" app. Drummond, who sits on Uber’s board as a result of Google’s venture capital arm Google Ventures investing $258m (£171m) in Uber in August 2013, may be asked to resign. 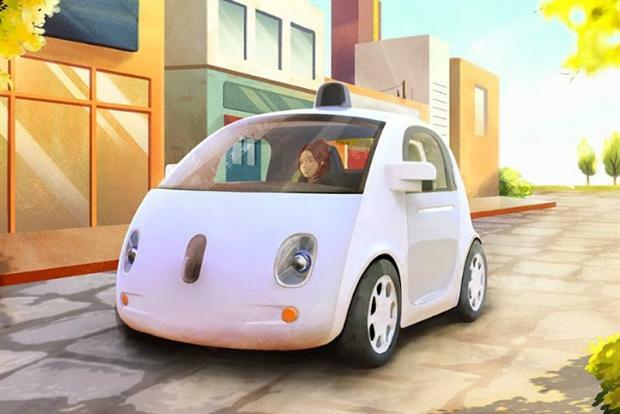 Google is most likely to launch its own service in conjunction with its driverless car project, believes Bloomberg BusinessWeek. The story came as Uber announced a partnership with US university Carnegie Mellon for a facility to research mapping, vehicle safety and autonomy technology. Travis Kalanick, Uber’s chief executive officer, has publicly discussed what he sees as the inevitability of autonomous taxis, saying they could offer cheaper rides and a true alternative to vehicle ownership, according to Bloomberg, which quoted him saying at a technology conference in 2014 that: "The Uber experience is expensive because it’s not just the car but the other dude in the car [the driver]. "When there’s no other dude in the car, the cost [of taking an Uber] gets cheaper than owning a vehicle."